Jimmy Buffet & the Coral Reefer Band Live Cast from Coyote Drive-in in Texas. 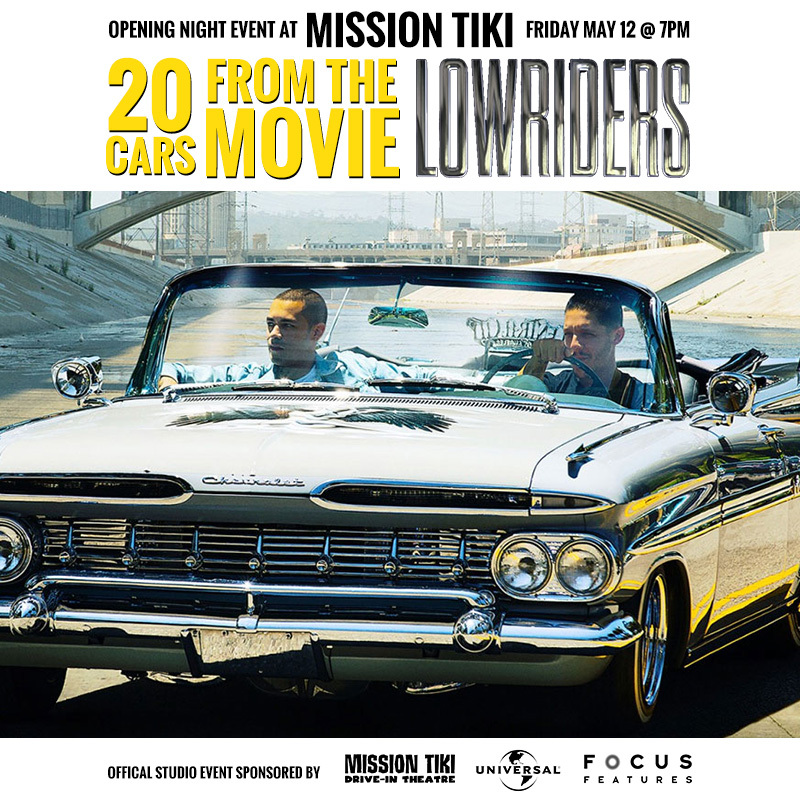 Showing at the Mission Tiki Drive-in Theatre June 19th. 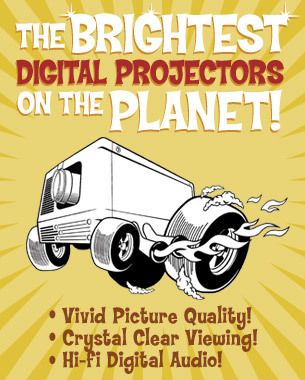 This is a ONE NIGHT special event at select drive-ins nationwide. 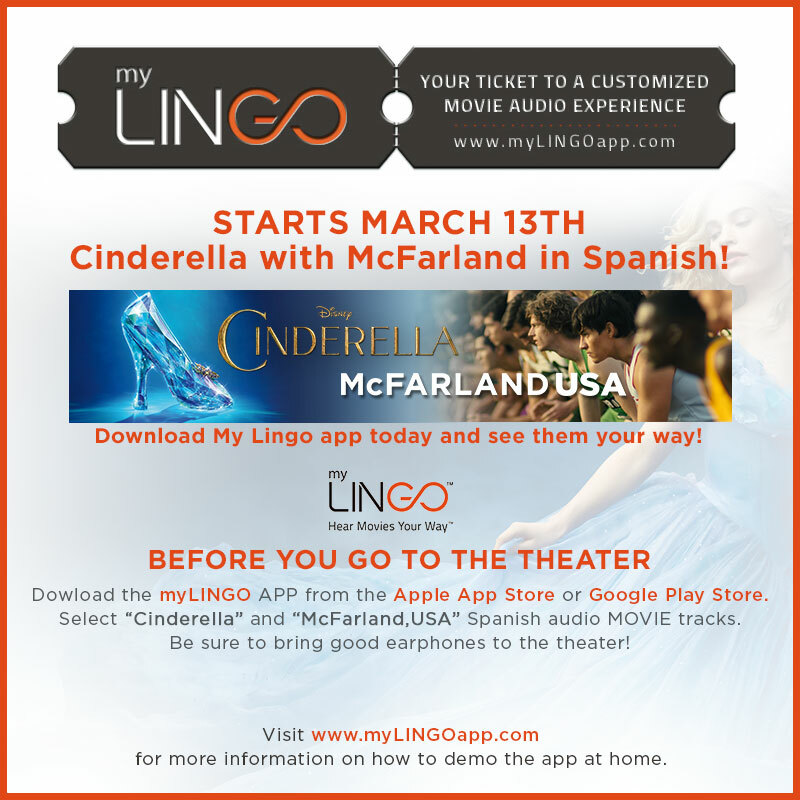 Don't miss it - get your advance tickets now! Tickets can also be purchased at the box office if not sold out. Ticket price is $18. Children under 16 are free with paid adult admission. 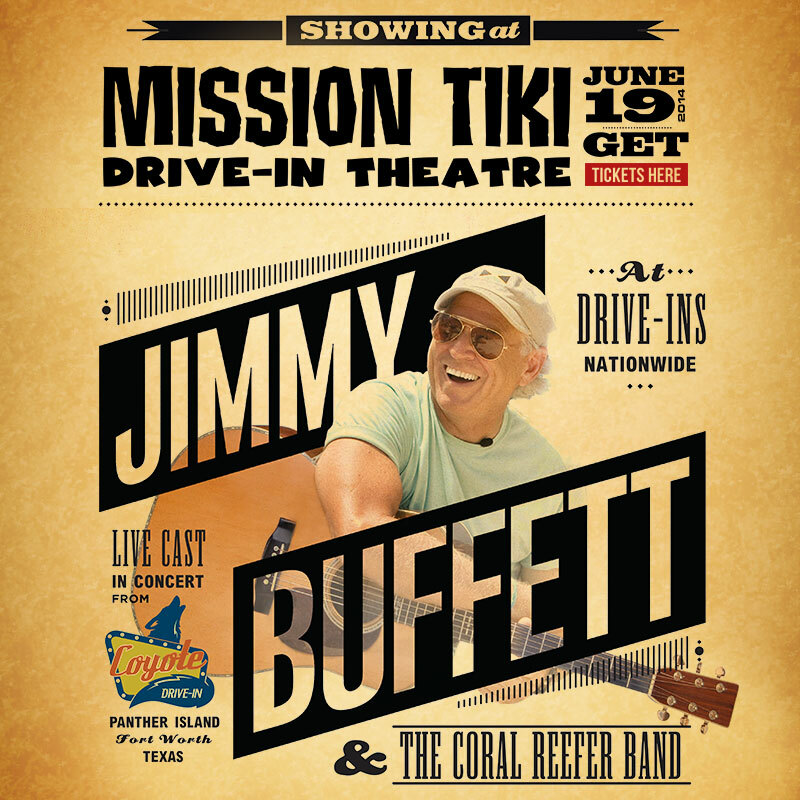 Jimmy Buffet Live Cast will show on Screen 1 at 8:40 PM. Box Office and snack bar open at 6:30 PM for WILL CALL and local ticket sales. Look for the special box office set up for JIMMY BUFFET CONCERT customers only. The concert pre-show will start at about 8:40. The concert will start at about 9:10 and last about 100 minutes until about 11:30. 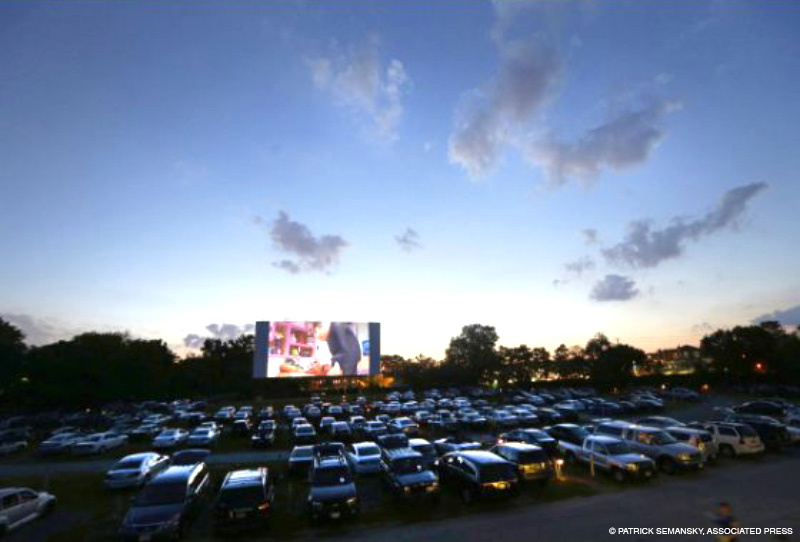 Following the concert, the lots will be cleared and the regularly scheduled movies will play at about 1/2 hour after the BUFFET CONCERT concludes. 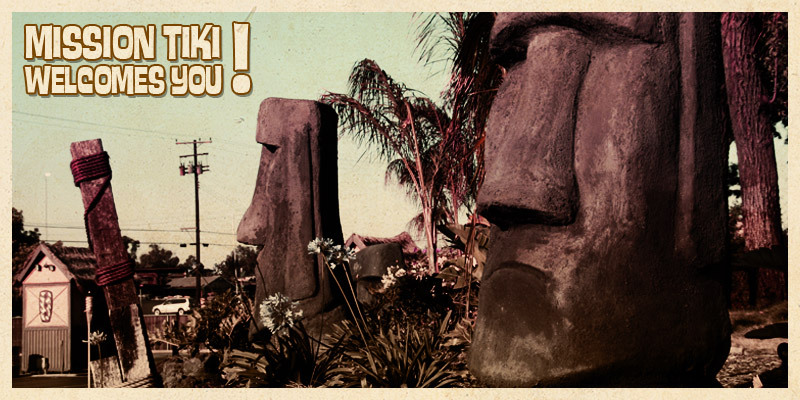 Please note: Tickets to Jimmy Buffet covers the concert only. If you wish to watch a movie afterward you must exit then pay and enter with general admission. 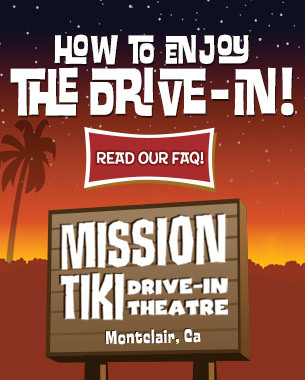 Best drive-ins in the U.S.A.
Get the kids in their pajamas, pop your own popcorn and pile everyone into the stationwagon to head to the drive-in for a double feature.